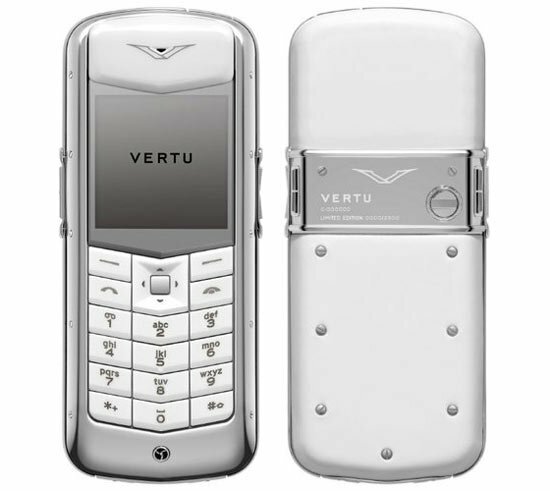 If you have a lot of spare cash and are looking for a mobile phone which is a little bit different, then check out the Vertu Constellation Pure. The Vertu Constellation Pure is made by Nokia, it comes in a choice of four colours, pure white, pure black, pure silver and pure chocolate. 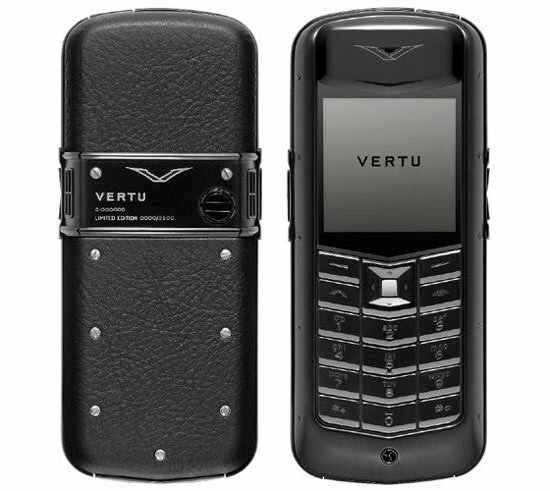 There will only be 2,500 made, and these expensive mobile phones are constructed from steel, leather and ceramics, unfortunately there aren’t to many details on the functions of the Vertu Constellation Pure. It will go on sale shortly for a massive $8,500, personally I think I will stick witj my iPhone.